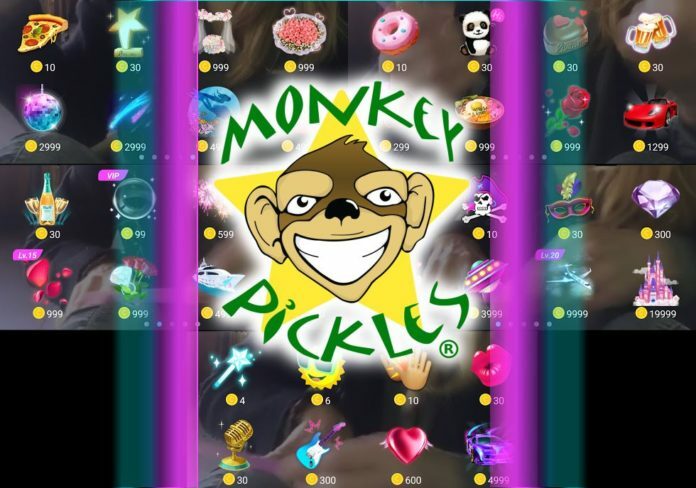 Monkey Pickles Is Celebrating 30 Days On Live.me With A Giveaway! Enter to win Monkey Pickles Gear, Live.me Gifts, Social Media Shout-Outs, Featured Blog Articles about YOU, Personalized Gear and MORE! Give Virtual GIFTS to be entered for PRIZES! Want Gear, Shout-Outs, Social Promotions, and MORE? Walk the Green Carpet with our BOSS UP GIFTS!